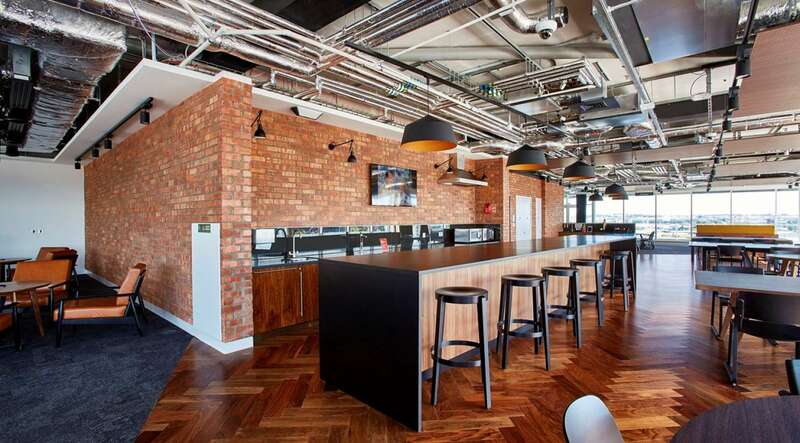 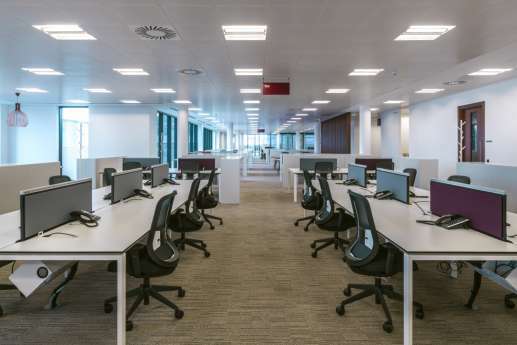 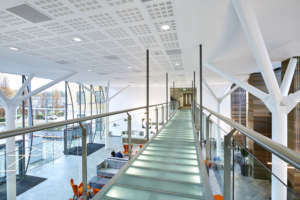 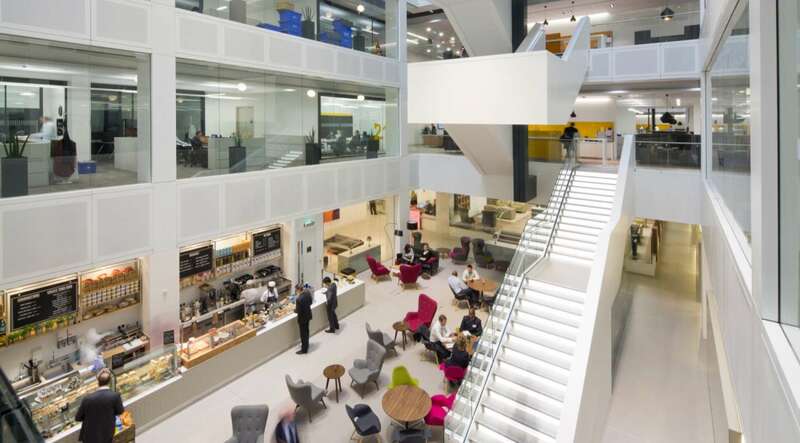 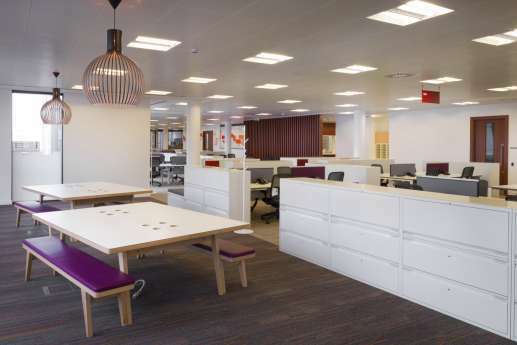 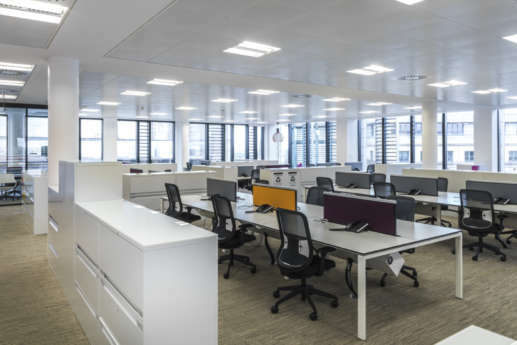 Overbury worked alongside architects BDP and AECOM to successfully fit out and refurbish 32,000 Sq. 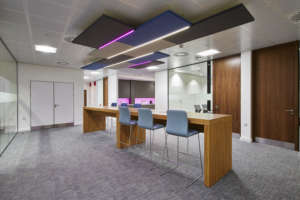 Ft. of office space on the fourth floor of Atria One on Morrison St. in Edinburgh. 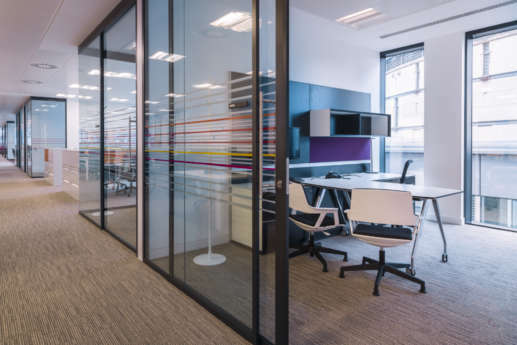 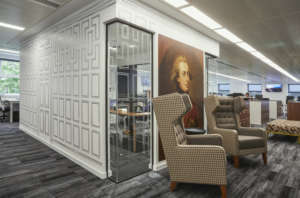 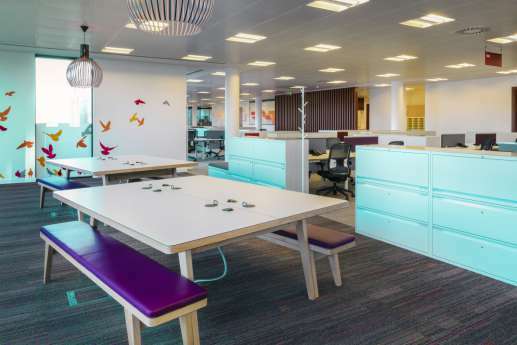 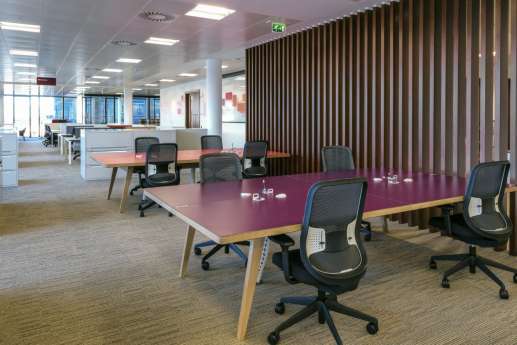 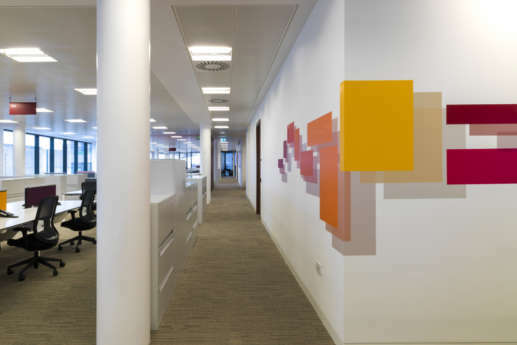 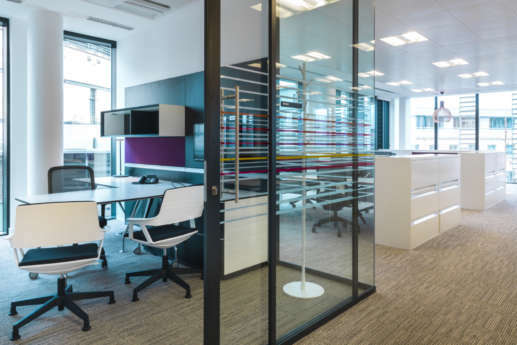 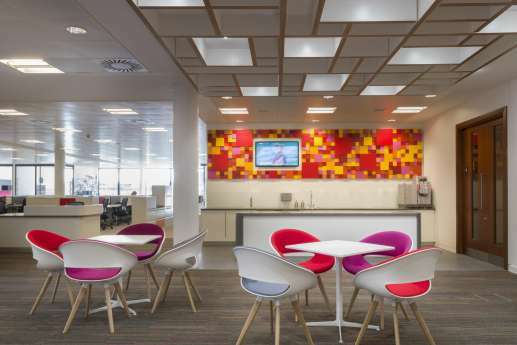 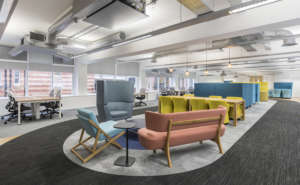 The new workspace was awarded the Scottish BCO award for fit out of workplace and was lauded for the in depth involvement of PwC staff in creating a ‘transformational’ new space. 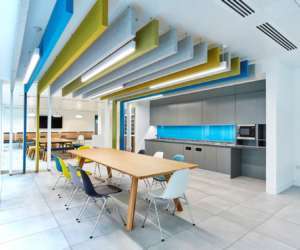 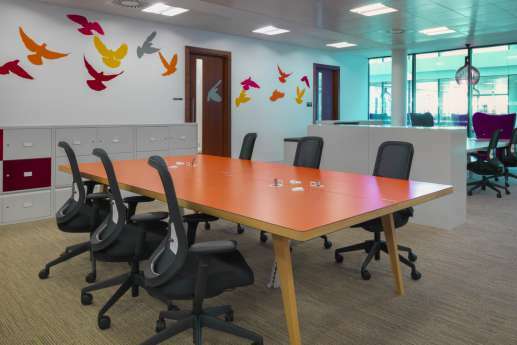 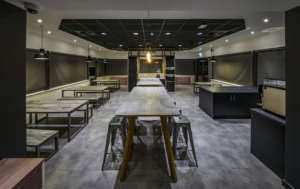 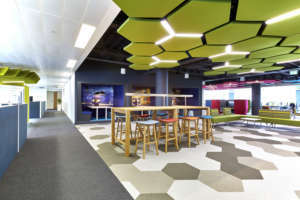 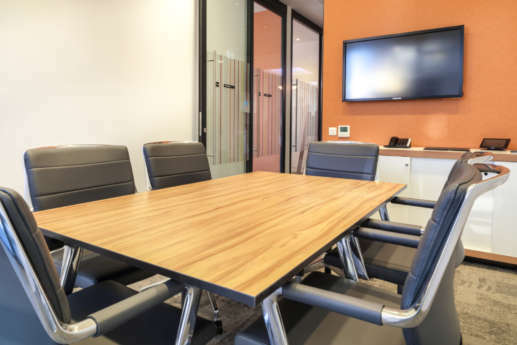 The fit out comprised a large open plan area to facilitate over 400 staff as well as the creation of meeting rooms, collaborative spaces and a dedicated staff area. 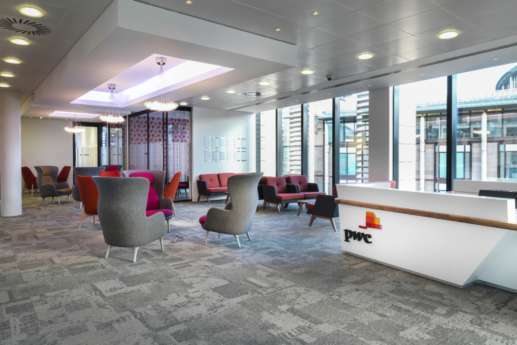 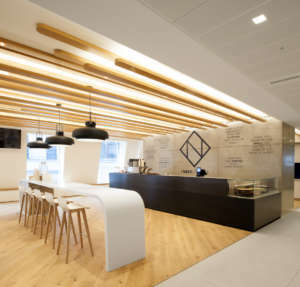 The design embodies the ‘One Firm, One Space, One Future' objective set out by PwC at the beginning of the project through creating a space where staff can grow and where they can work in a variety of different ways.